Thank you for considering De Gournay Wedding Cars for your transport to Priston Mill Bath. 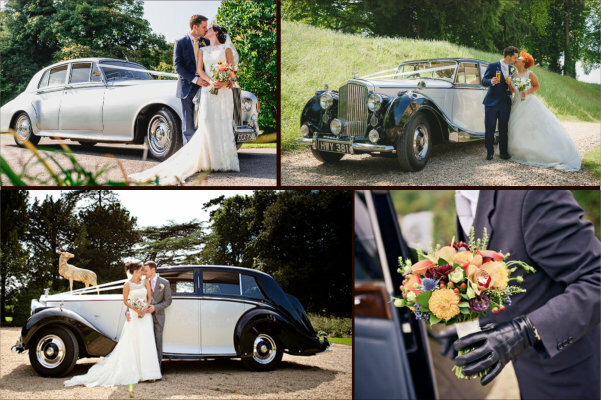 We are a local family business specialising in beautifully restored, chauffeur-driven classic Bentley and Rolls-Royce wedding car hire. Based just 15 minutes from Priston Mill, for many years we have been proud to be selected as a preferred supplier to this beautiful wedding venue. With our highly experienced, helpful and friendly wedding chauffeurs, we want you to relax and enjoy every minute in our care. Adding more than a touch of timeless glamour, our elegant and spacious classic wedding cars are available throughout the year, with special rates for Weekdays, Sundays and couples whose ceremony and reception are both within the venue. Current-model Mercedes S-Class & V-Class Luxury People-Carriers are also available to accompany our classic cars. Our wedding cars cover all the surrounding areas including Bath, Bristol, Wells, Shepton Mallet, Frome, Bradford on Avon, Trowbridge & Warminster.